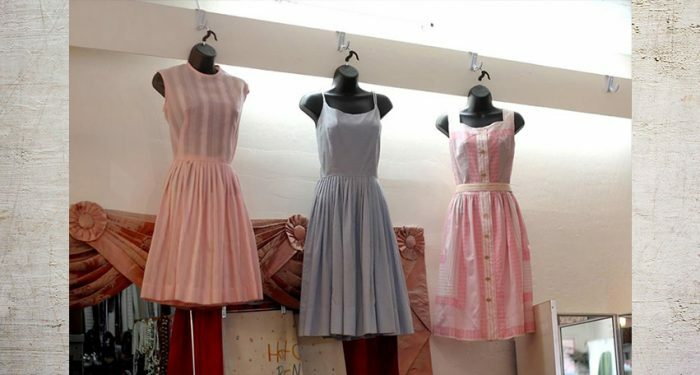 Make your next vintage clothing sale at a longstanding boutique near Healdsburg! 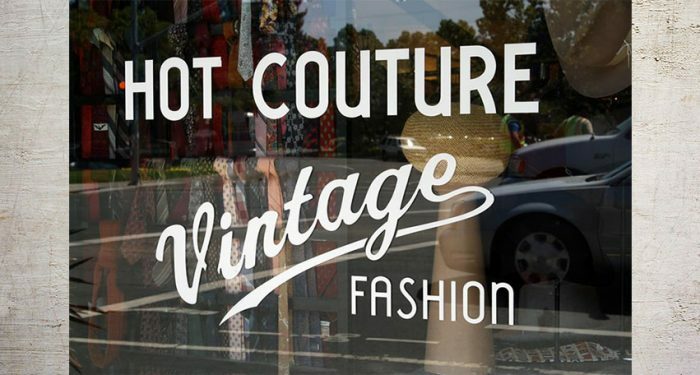 After a short drive down the 101 Highway, take the exit for Downtown Santa Rosa and visit Hot Couture’s storefront on Historic Railroad Square. We’re always on the lookout for quality vintage clothes for sale, particularly the styles and pieces listed on our “items we are currently buying” page. We’re especially loving jeans, particularly acid-washed, high-waisted, and “mom jeans” that are at least 35 years old. We have a long history when it comes to buying and selling vintage clothing. 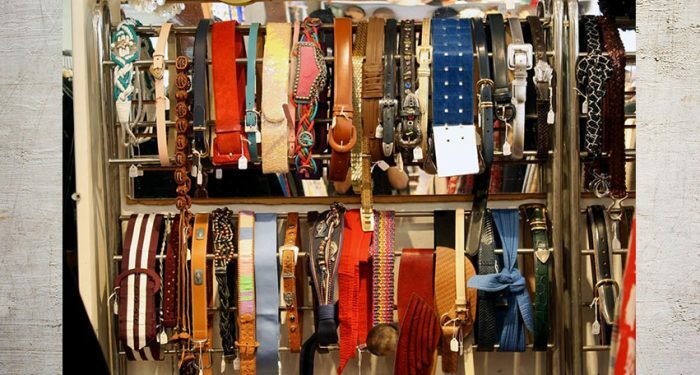 Our owner and founder, Marta, got her start many years ago working for a vintage shop in Texas. From there, she traveled throughout the American Southwest on the vintage show circuit, where she continued to learn the ropes and developed a finely-tuned eye for spotting unique vintage clothing. When she finally made it to Santa Rosa and settled here in 1983, she opened her own vintage boutique – Hot Couture. We’ve been in the same spot ever since, continuing the build up our inventory of one-of-a-kind vintage items. Our tastes are varied, but we tend to stock primarily clothing from the late 1940s to mid-1960s, with some items dating as far back as the 1890s. The most recent pieces in our shop are from the early 80s, back when textile craftsmanship was still held to a pretty high standard. 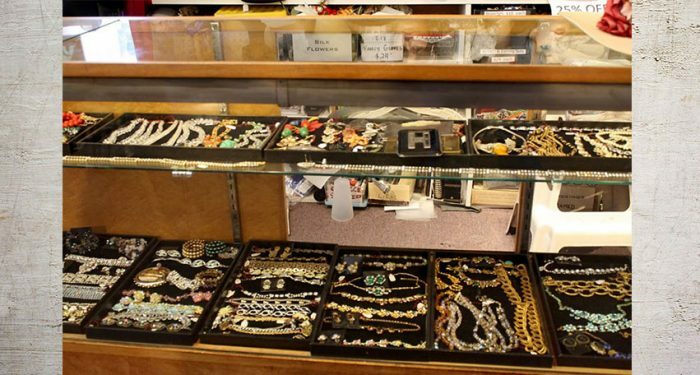 Our sales associates are willing to look at everything you have that’s from the 1960s or older, so don’t hesitate to come see us with your collection. We’ll accept a vintage clothing sale from anyone in the area, whether you’re in Healdsburg or even San Francisco. We do not offer set prices based on retail value – we pay by the piece and take into consideration whether it’s in need of cleaning or repair. However, our main goal is to come to an agreement that works for all parties involved. If you have vintage clothes for sale, we want to see you. Please call 707-528-7247 to set up an appointment with one of our sales managers. We’re available during normal business hours, but we recommend an appointment in order to be sure someone’s available to look at your collection. Occasionally, we will make off-site visits or come to estate sales. Please keep us in mind for your next vintage clothing sale in or around Healdsburg!